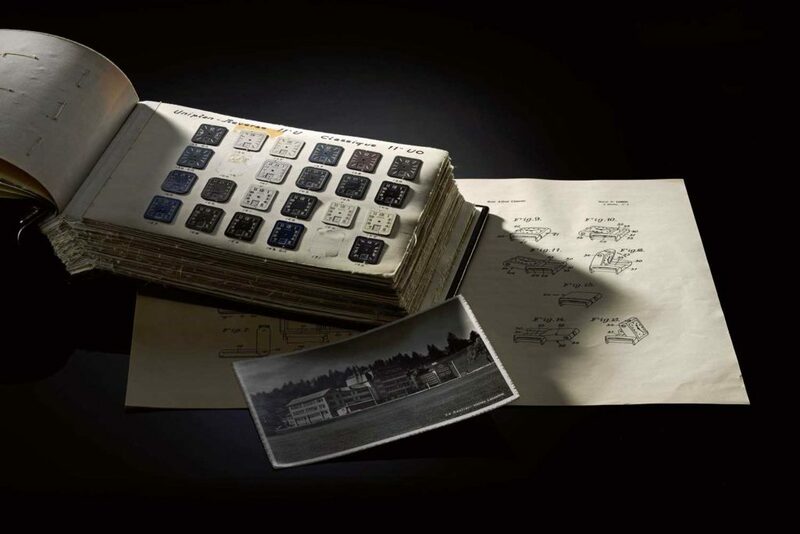 What Jaeger-LeCoultre presented at this year’s SIHH was testament to the technical prowess of the 186-year-old maison. Namely, one of the major highlights uttered on everyone’s lips was the Master Grande Tradition Gyrotourbillon Westminster Pérpetuel (Hybris Mechanica 13). A watch with a name nearly as complex in styling as its movement. At first glance, it’s a breathtaking view of skeletonised inner workings that’s been modernised with touches of blue (with another version in a silver-grained dial). 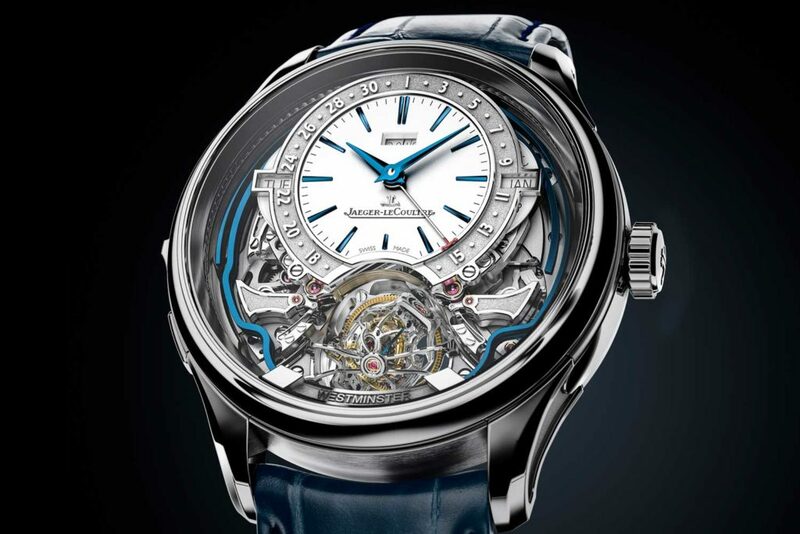 One’s eyes are immediately drawn to the hand-hammered finishing on the date wheel and trebuchet hammers, the blued square-shaped gongs, and not forgetting the cherry on top, the multi-axis tourbillon. It’s a lot to take in, even more so when one flips it over. There’s an almost symmetrical arrangement with the exceptional finishing on the bridges, holding together the myriad components that detail the behemoth of the caliber 184. The Gyrotourbillon series is one of Jaeger-LeCoultre’s three masterful creations (the other two being the Duomètre and the Grande Sonnerie) that establishes the manufacturer to not just be a producer of skilful complications in pretty watches but to be purveyors of precision as well. Since its debut of the Gyrotourbillon in 2004, the Hybris Mechanica 13 is more than just the fifth iteration of the multi-axis tourbillon. It encapsulates the previous generations of grand complications to ever emerge from its doors at Le Sentier. For more than a century, Jaeger-LeCoultre has been considered one of the pioneers in the watchmaking industry with notable innovations. 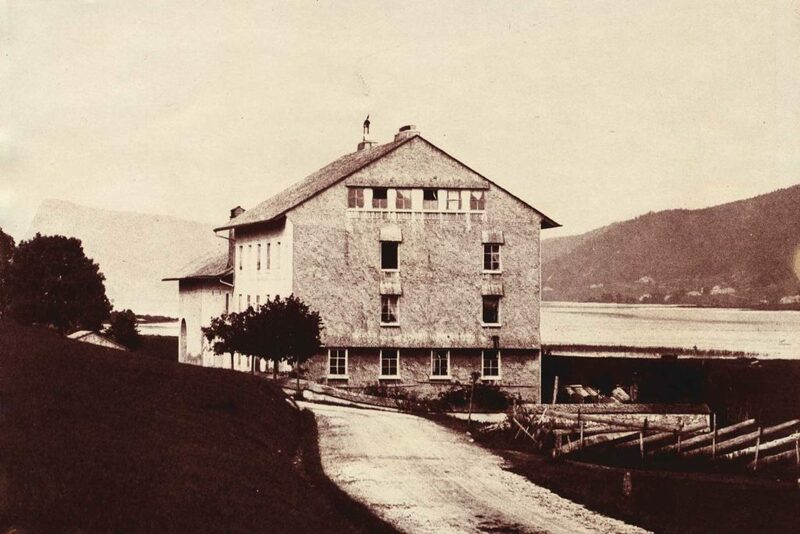 Today, standing in Le Sentier with 25,000 square metres of space, the manufacture houses more than 1,200 staff. 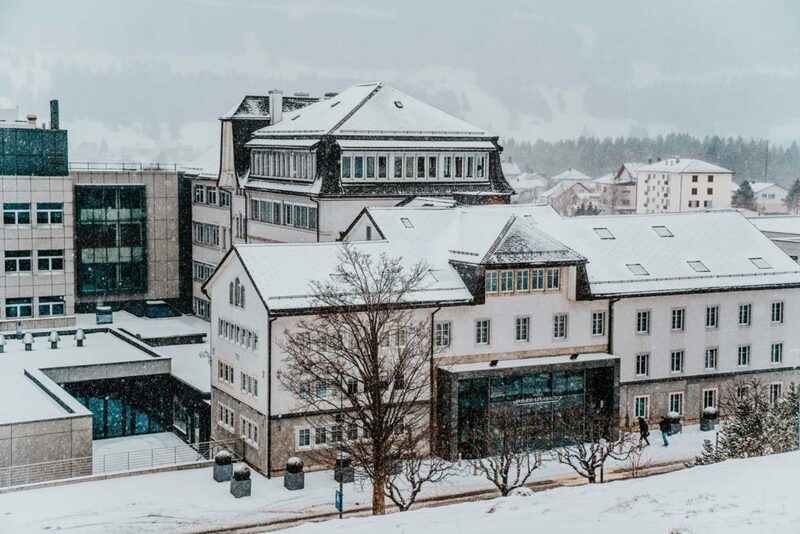 They were the first in the Vallée de Joux to incorporate all departments in the same building under the management of father and son, Antoine and Elie LeCoultre, and it was on these grounds where more than 1,200 in-house movements were developed. 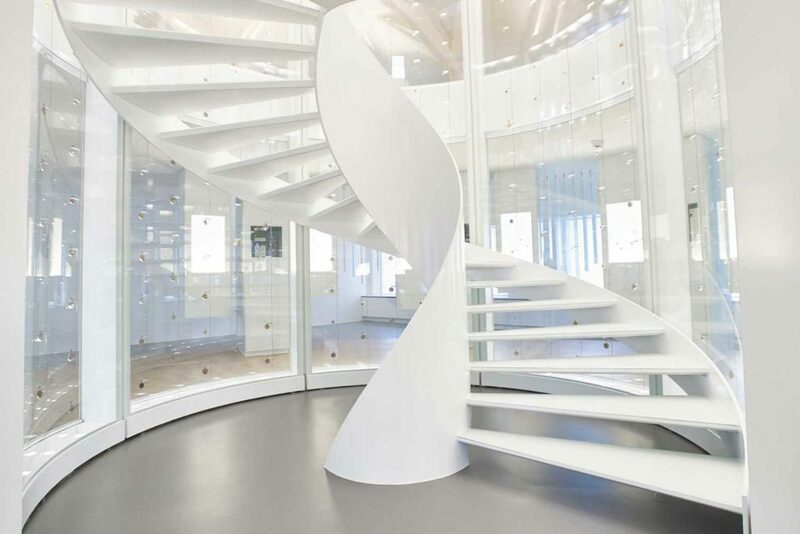 As we traversed through the manufacture, the bright midday sun bounced off the opaline white snow and spilled through the clear glass windows, birthing the interior with harsh light and strong shadows. Its modern architecture was undoubtedly beautiful, yet it buried any hint of the brand’s historical beginnings. 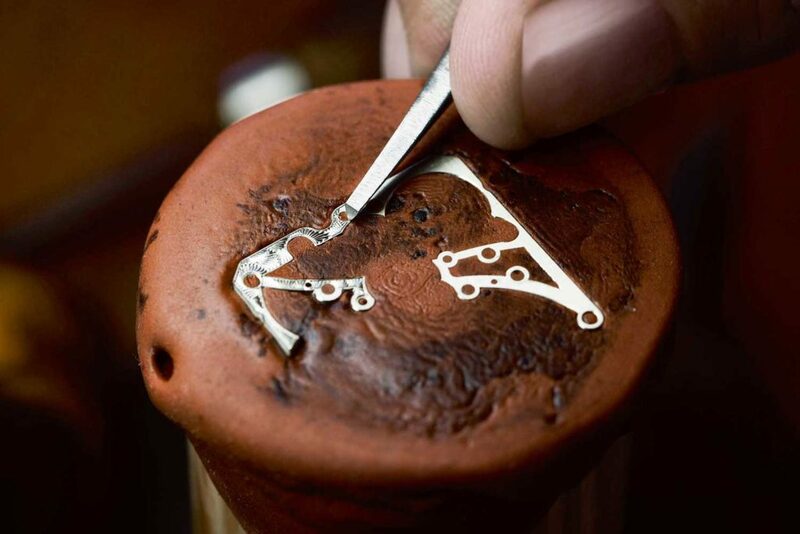 It was only when we reached the Grande Complication workshop that the spirit of Jaeger-LeCoultre was truly evoked. It is a rarity to meet a watchmaker who has lived through the life and times of the same watch manufacture, over 40 years in fact. 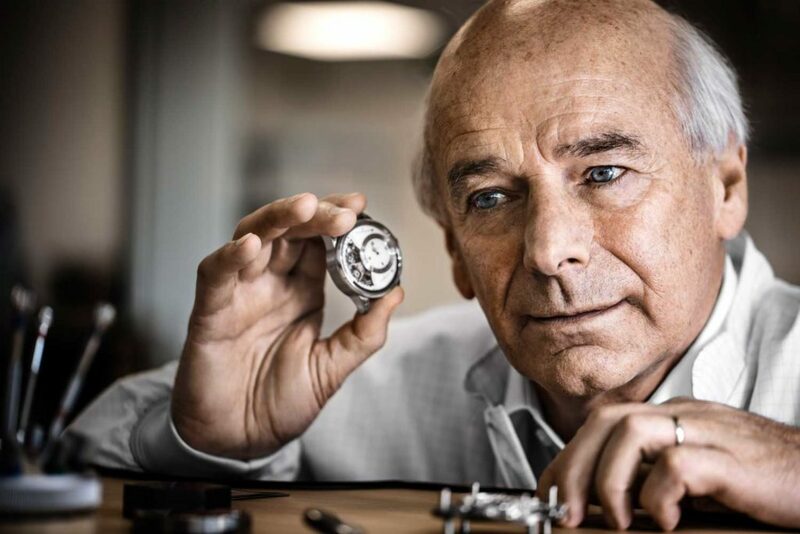 Master watchmaker and inventor for Jaeger-LeCoultre, Christian Laurent established the Grande Complications workshop of the manufacture in 1988, even before the Les Manufactures Horlogères SA group was formed. 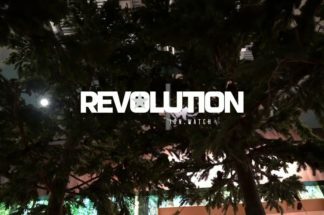 He’s developed some of the brand’s finest complications such as the Reverso Minute Repeater (1994) and the Duomètre Spherotourbillon and most notably, the Gyrotourbillon. Offering up his greatest hits, Laurent immediately began presenting Jaeger-LeCoultre’s finest high complications to us, including past Gyrotourbillons that led up to this year’s piece. 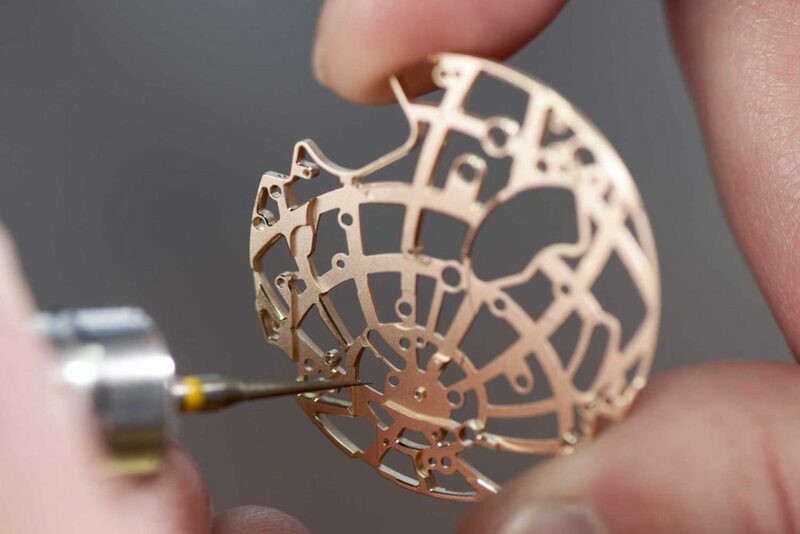 “What we do here is try to evolve every single generation of Gyrotourbillon to improve precision,” says Laurent. “Sometimes even starting from zero and recreating totally something new rather than improving the tiny details.” Among them was the 2015 version of the Master Grande Tradition Grande Complication, that began with the first iteration in 2010 which formed the Master Grand Tradition line. Dominated by a blue sky chart dial speckled with constellations and a month indicator, an orbital flying tourbillon flies daintily overhead. From the case back, one can watch the hammers striking the crystal cathedral gongs of the Westminster Chime minute repeater complication. 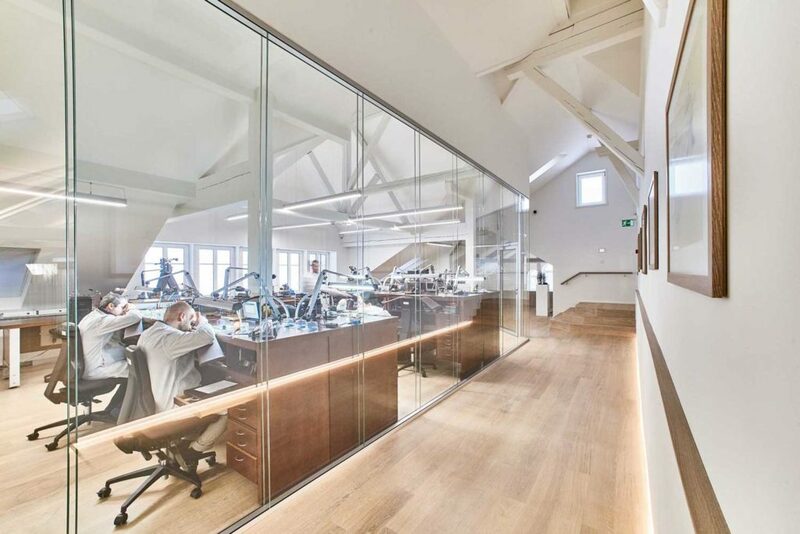 One of their newest extensions is the Heritage Gallery that was set up in 2017 and stands in the original place of Antoine LeCoultre’s first workshop in 1833. 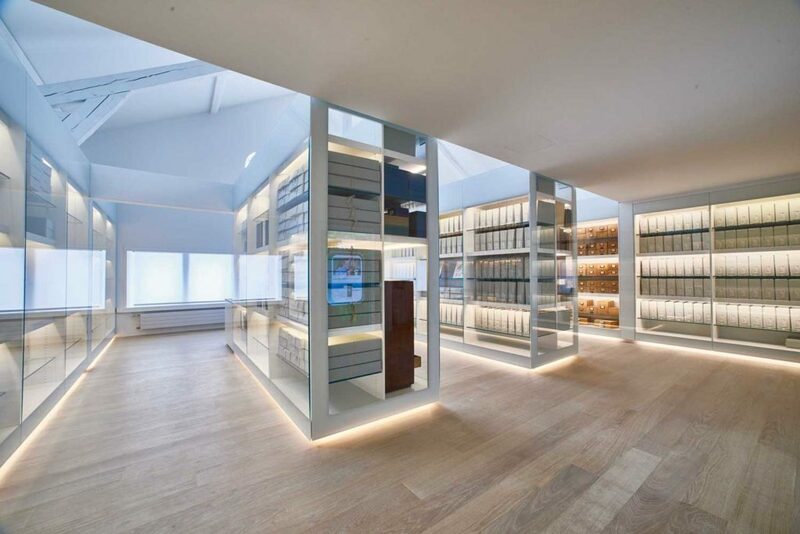 The archived walls are treasure boxes of Jaeger-LeCoultre’s history, with historical timepieces scattered throughout two floors. There was the vintage Memovox; the brand’s first and smallest 101 calibre; first Reverso Duo from 1994; a replica homage to Amelia Earhart whose historic flight from Mexico City to New York was engraved on a 1935 Reverso; all the Atmos clocks that ever lived, and Antoine LeCoultre’s invention (unpatented) of the lever-winding mechanism from 1847 in a pocket watch complete with an engraving of Elie LeCoultre’s name.